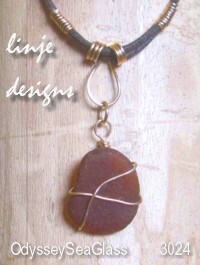 Original seaglass pendant jewelry made by Lin using sterling silver, gold-filled, copper, or brass wire to wrap unique jewelry creations for you. 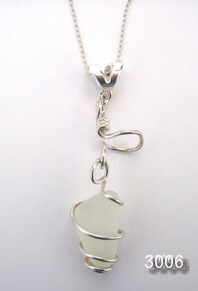 Lin and David here at Odyssey Sea Glass have personally collected and handpicked each piece used in Lin's captivatingly-simple yet sophisticated designs. Size - Sea glass measures approx. 7/8 inch x 1inch. 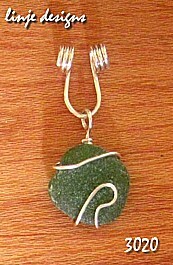 Size - Beachstone measures approx. 1-1/8 inch x 1-1/4 inch. 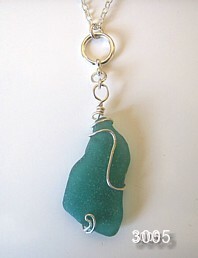 Size - Sea glass measures approx. 1-1/8 inch x 9/16 inch. 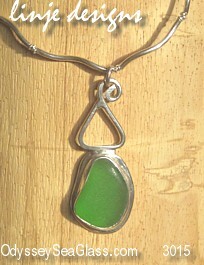 Size - Sea glass measures approx. 1/2 inch x 5/8 inch. 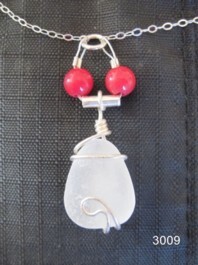 Size - Sea glass measures approx. 3/4 inch x 3/4 inch. 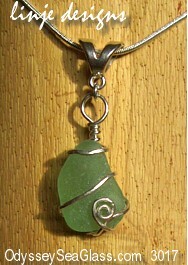 Size - Sea glass measures approx. 13/16 inch x 13/16 inch. Size - Sea glass measures approx. 3/4 inch x 15/16 inch. *All the sea glass we use is guaranteed to be real, genuine, natural beach glass collected by hand on a beach in the country listed. 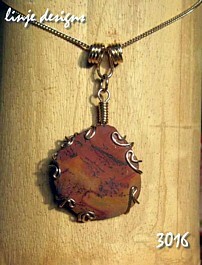 **GF refers to Gold Filled or Gold Overlay. 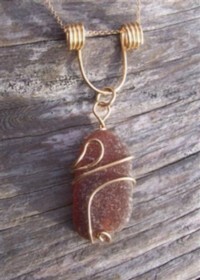 Karat gold is heat-and-pressure-bonded to a brass core. The fraction notes the amount of karat gold to brass core by weight. So 14/20 GF is 70% pure gold. Note: Colors are as described. Different computers render colors in slightly different ways. 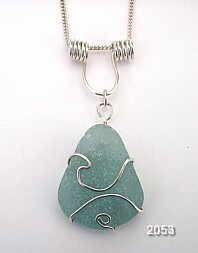 Seaglass Pendant, Sea Glass Pendants, Beach Glass Pendant - All are found on this page. What do these have in common? 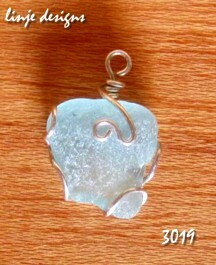 First, of course, that they're all made of genuine sea glass. 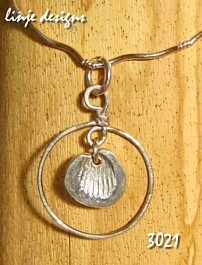 Secondly, they're all recycled jewelry, or environmentally friendly jewelry pieces. 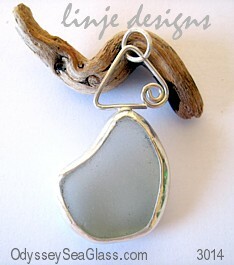 Thirdly, they're all original sea glass designs, no two ever alike!